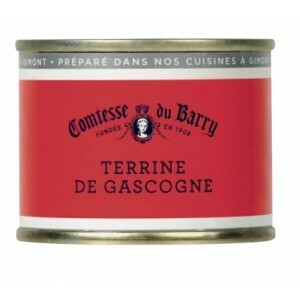 Just Goose meat! 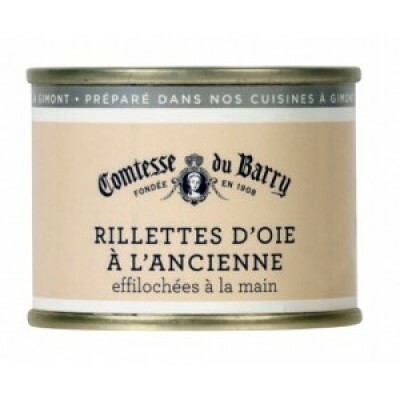 Done to a turn, these rillettes are tender and smooth without being too fatty. 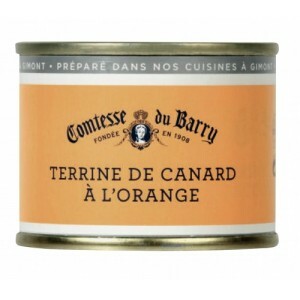 At Comtesse du barry, they are still hand flaked. 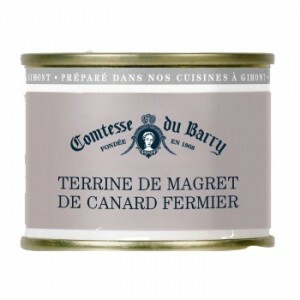 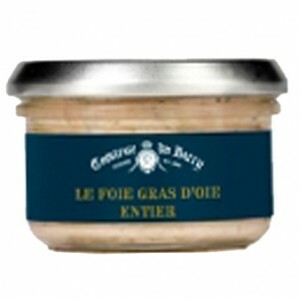 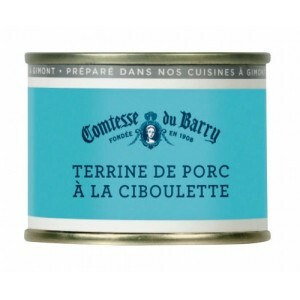 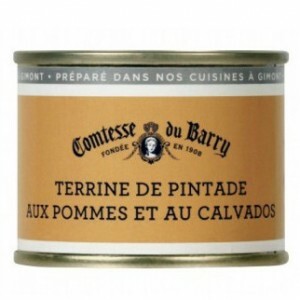 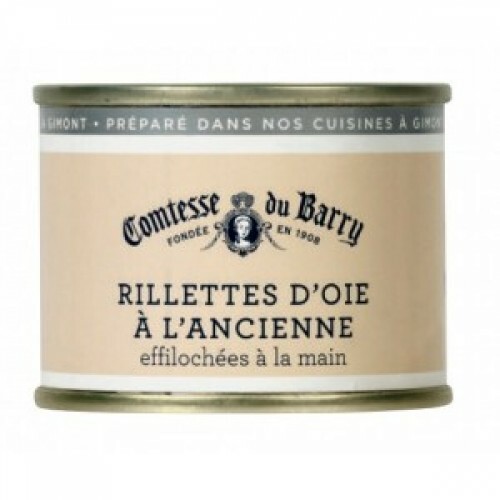 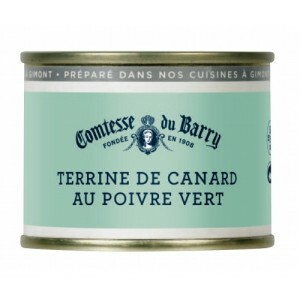 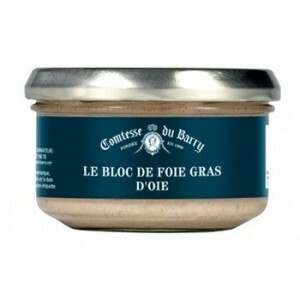 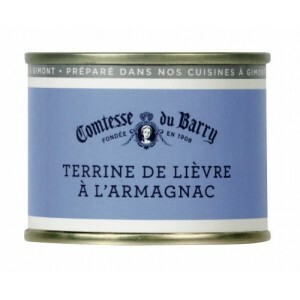 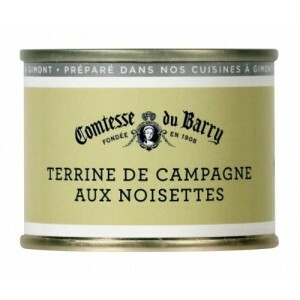 These rillettes recall good home cooking.